After creating enormous hype with the release of PUBG Mobile in English in beta solely in Canada, both on Android and iOS, the battle royale phenomenon has now been launched worldwide. PlayerUnknown’s Battlegrounds or PUBG is now officially available in India, United States, and other parts of the world except for Europe at the moment. The company will add new countries over the coming weeks. 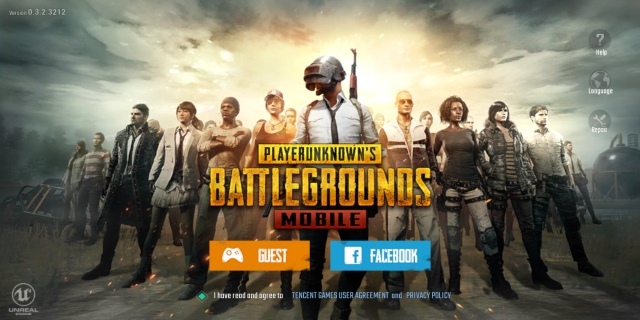 The very first beta for the English variant of PUBG Mobile was launched on March 15 on Android in Canada, with the iOS release shortly after on the next day. Now, fast forward a couple odd days and the game has officially been released worldwide in a jiffy. 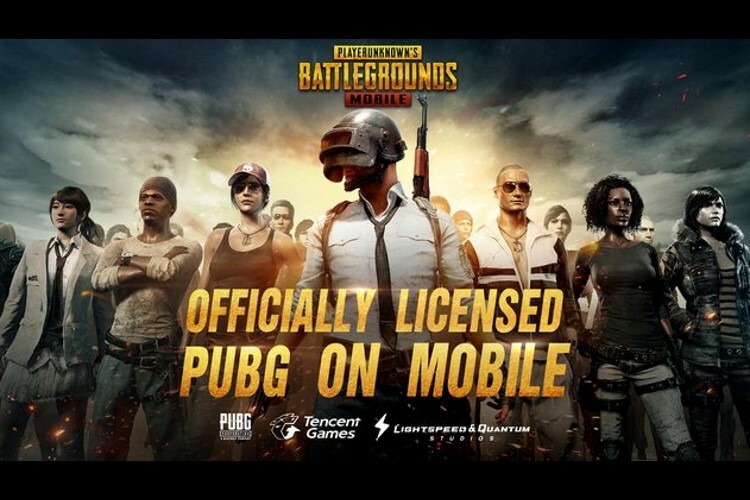 If you didn’t already, PUBG Mobile (or PUBG: Exhilarating Battlefield) has been developed by Tencent in collaboration with Lightspeed and Quantum Studios. It sees you drop on an 8×8 island with 100 other players, collect weapons and fight until you’re the last man standing – just like the PC or console. You can currently only enjoy the vanilla battle royale experience in the English variant of the game. The Chinese variant, on the other hand, has added 6 entertainment modes to make the experience a little more fun and exciting. These modes shuld make it to the international variant over the coming weeks. The developers have suggested that PUBG Mobile requires iOS 9 or above and will support iPhone 6 and above. As for Android, the game title requires your device to be running Android 5.1.1 or higher and include at least 2GB RAM to handle the heavy graphics – powered by Unreal Engine 4. The size of the game download ranges from 800-900MB, depending on the device. You’ll also need a persistent Internet connection to play the game with your friends online. Tencent, in partnership with PUBG developers Bluehole, have hurried the release of their international English variant of the game post the announcement of Fortnite’s release on mobile. Both of these battle royale titles are currently locking horns to retain the top spot and stream views on the Internet. With mobile being another major turf, PUBG cut short the testing period and has resorted to a quicker rollout to the masses. This means mobile users will now flock to the game to be the last-man-standing, but Fortnite, though late will the advantage of Cross Play across platforms on its side. So, we’ll have to see if the popularity of PUBG Mobile declines or still continues to soar once Fortnite makes it to all available platforms.